1873, the Mondariz waters were declared to be Fit for Public Use. The plant, which was then sited in a building next to the spring, has been bottling mineral water since 1877. The company’s activity has been carried out over many years in parallel to that of the Spa, which is the most modern Spa therapy center in Galicia and is located in the privileged river Tea valley. The increasing demand of bathers that used the Spa facilities led to the initial commencement of bottling and marketing of water from its springs, which today is a prestigious business that runs parallel to that of the Spa. Both businesses are still independent today and each continues to be a reference within its own field. 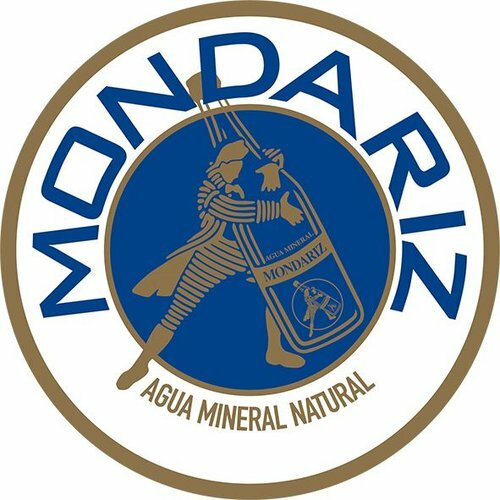 Mondariz became one of the most important hydrotherapy centers of Spain and was for centuries the official supplier to the Spanish Royal Family. The beneficial effects of the therapeutic waters of Mondariz were experienced by important personalities from the last century, such as Isaac Peral and Echegaray, Arniches, Primo de Rivera, Castelao, Wenceslao Fernández Flórez, Castelar, etc. Although the bottling plant was initially located in a building next to the spring, there was a posterior reorganization of the complex to increase and modernize the installations and services of the Spa. The company Aguas de Mondariz is today located on the banks of the river Tea, within the municipal limits of Mondariz, in the province of Pontevedra, Spain. This place lies within the NATURA Network Programme which confers special protection to sites with natural values.